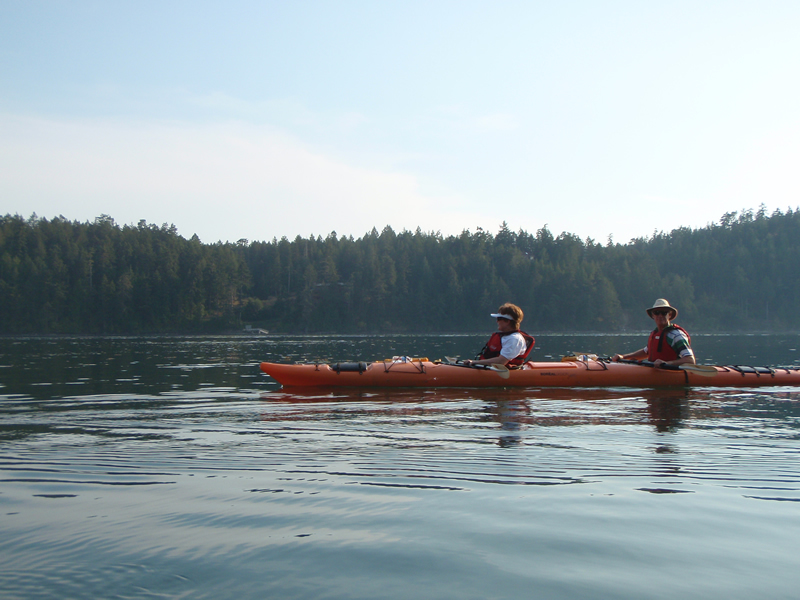 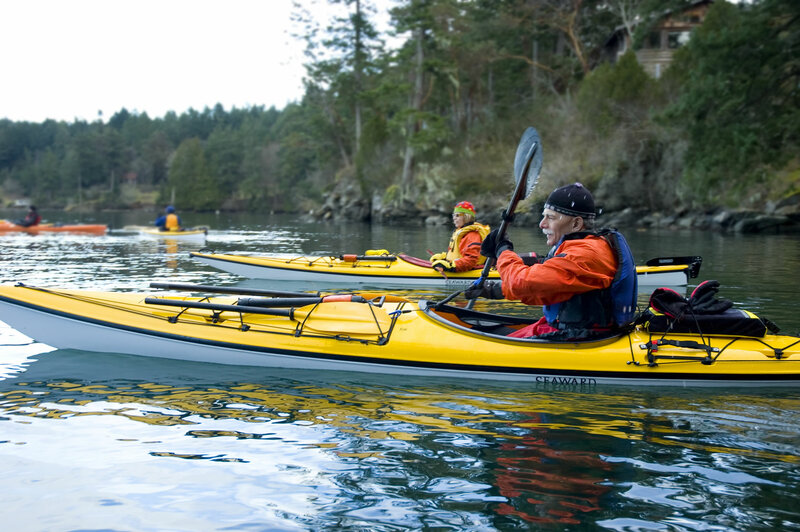 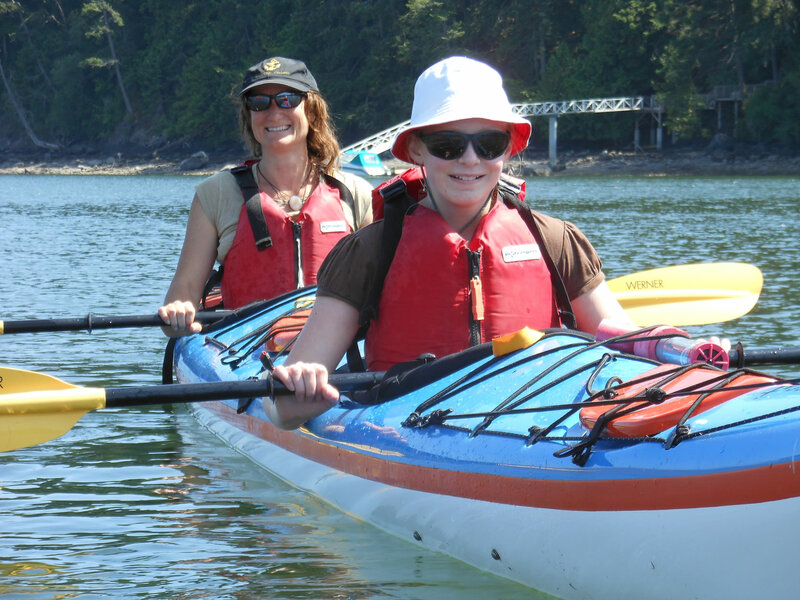 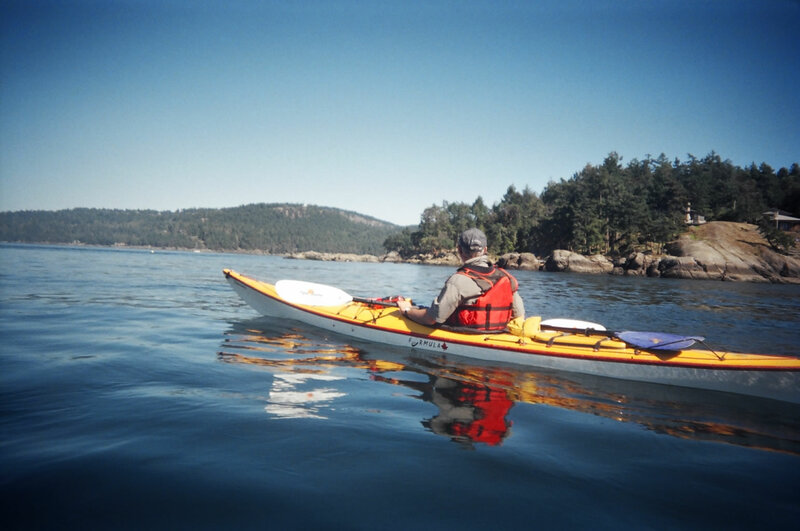 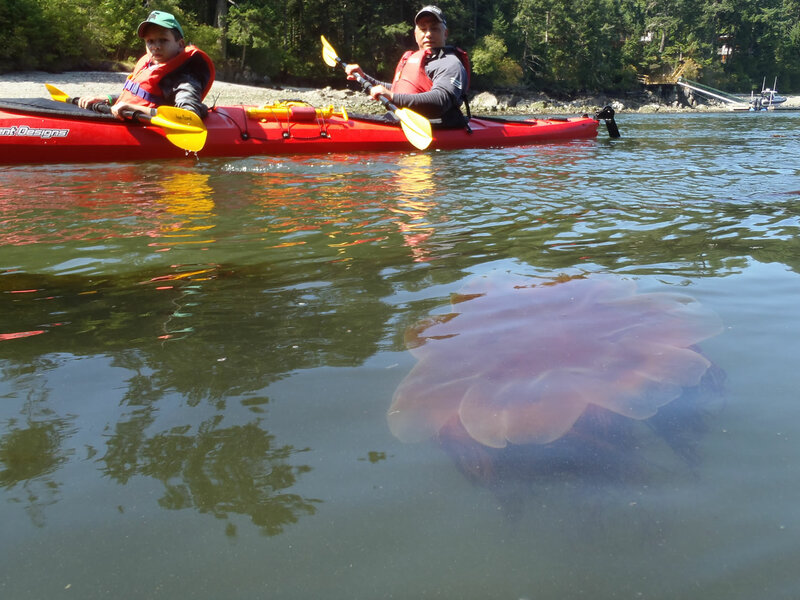 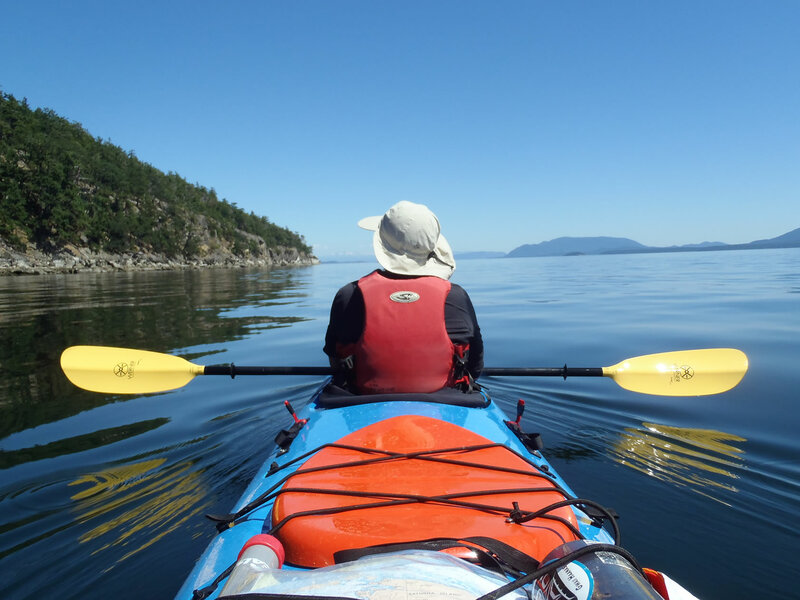 Talisman Books & Gallery Ltd.
Pender Island Kayak Adventures is in its second year under new ownership and Jay’s very excited about the new season. 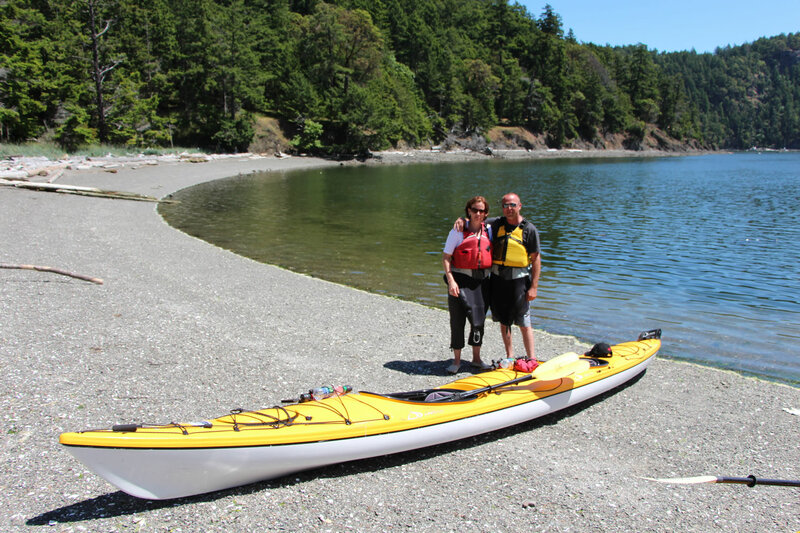 New location and tours mean new and improved excitement and adventures. 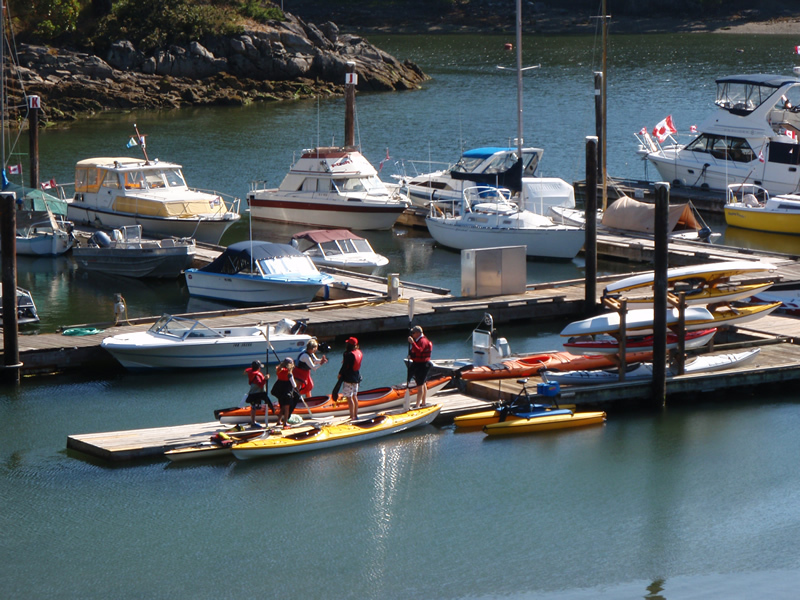 Centrally located at Port Browning Marina means many more options. 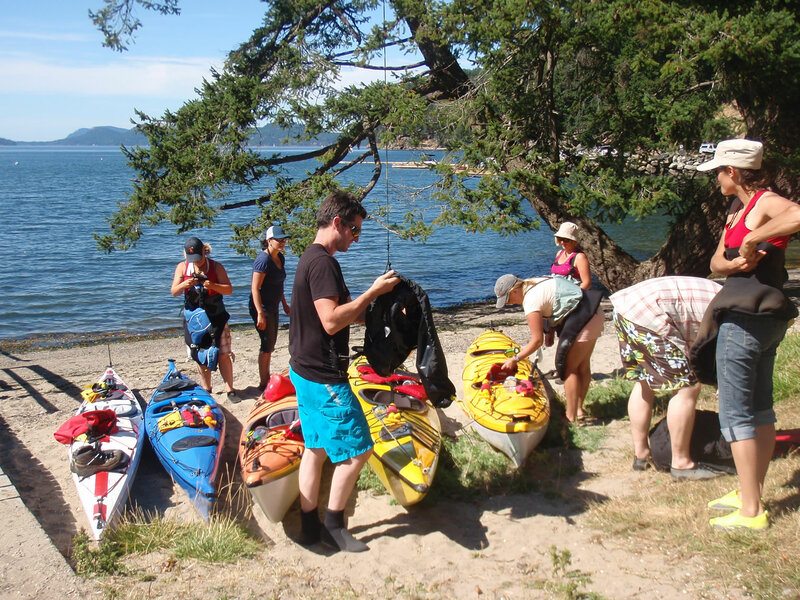 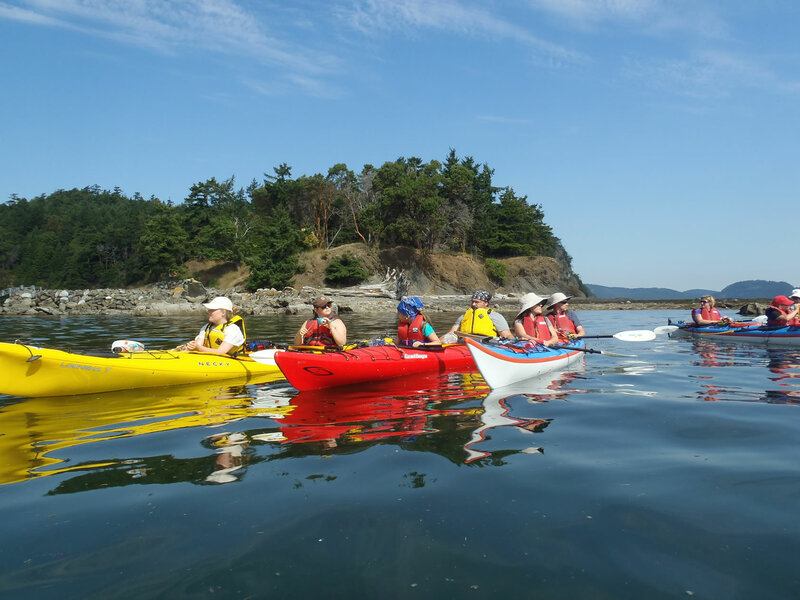 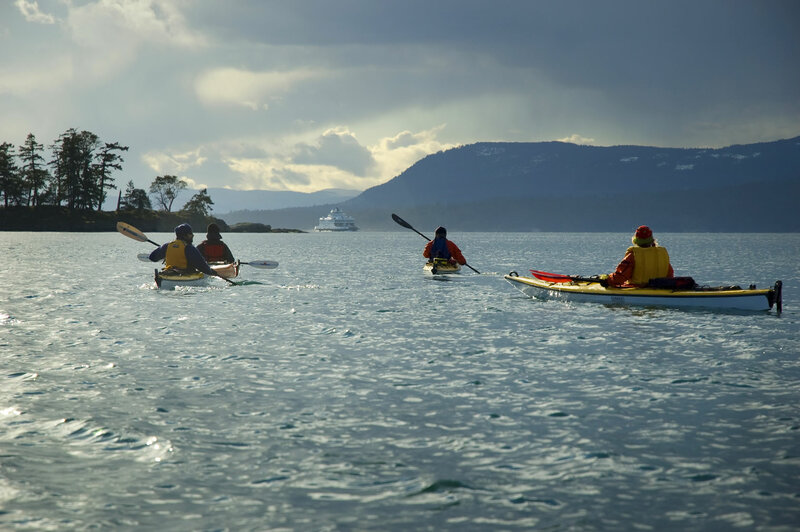 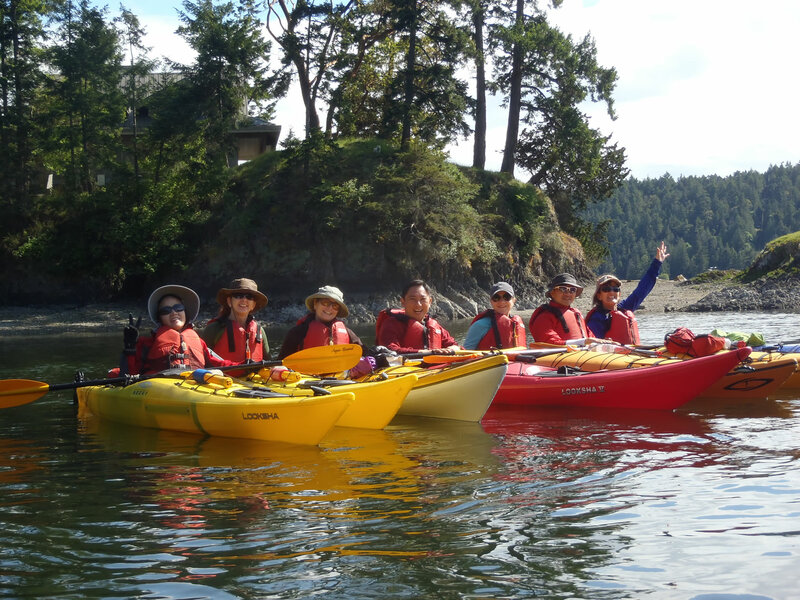 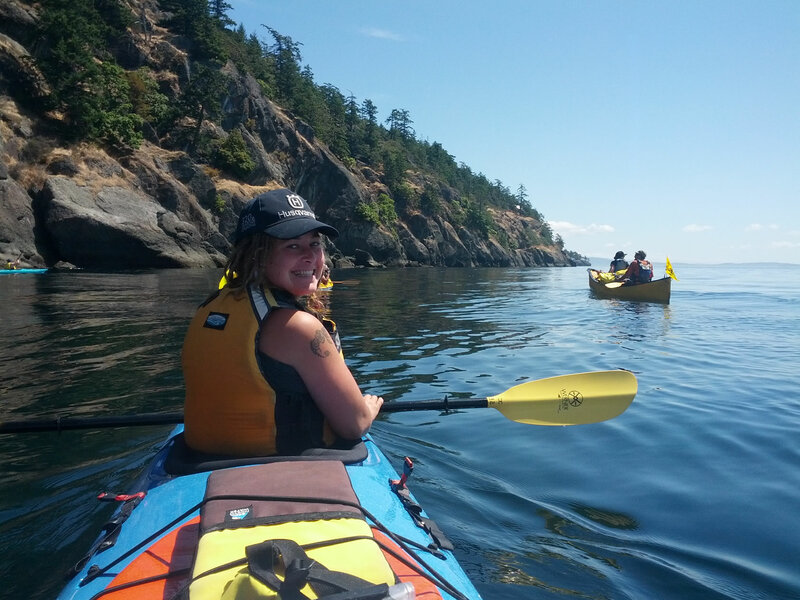 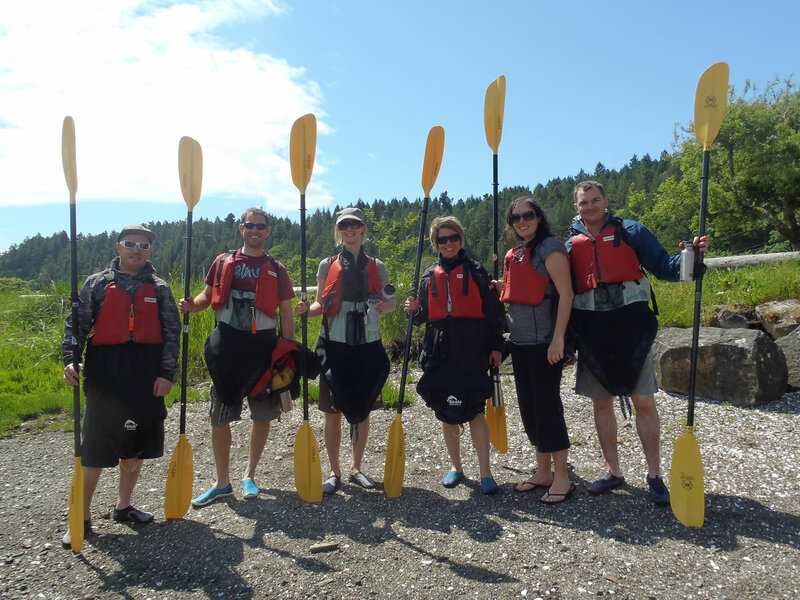 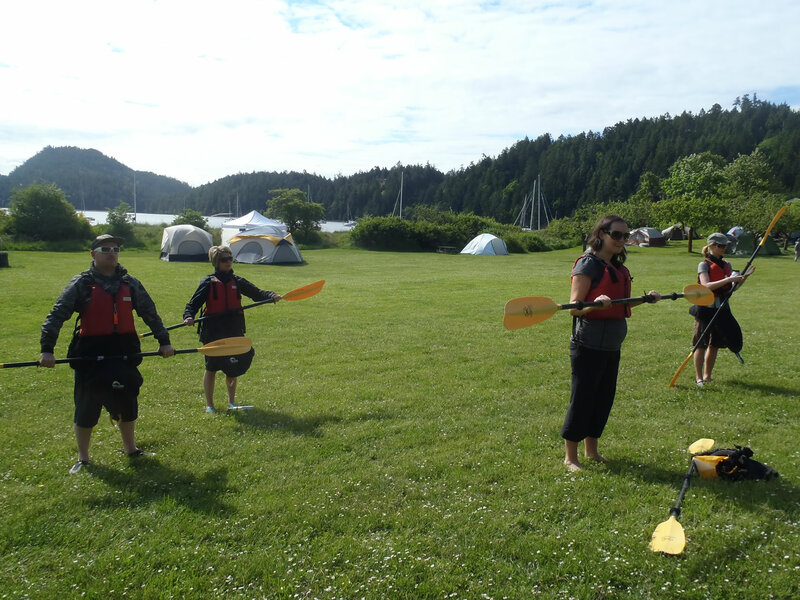 Choose from a two hour tour around the Port and perhaps under the bridge separating the Penders to a full day of paddling around South Pender. 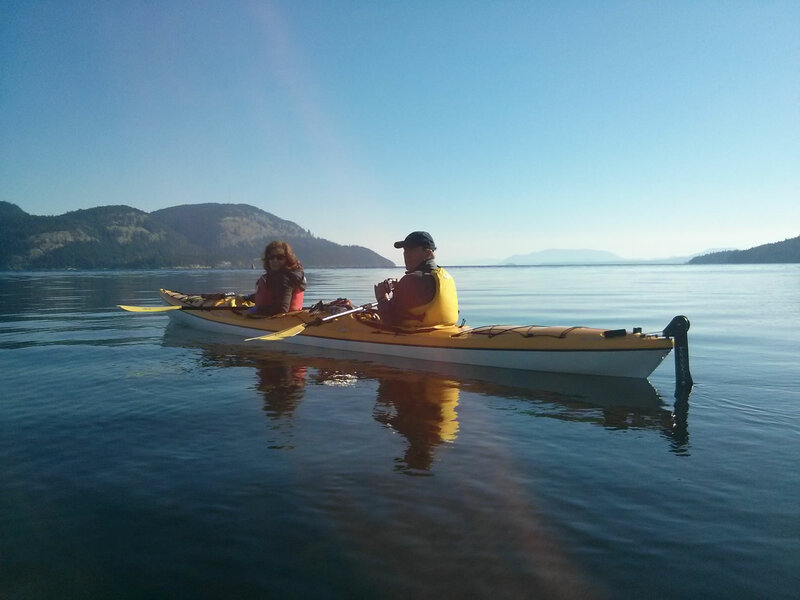 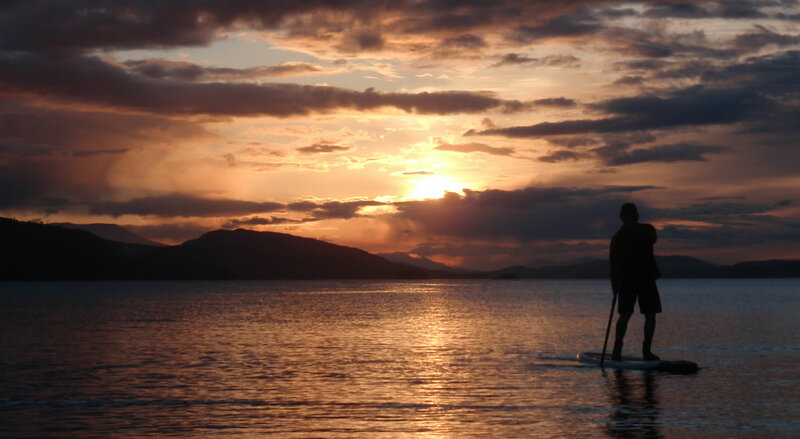 Or maybe you would like to combine kayaking with yoga, hiking, winery tour, or complete bliss to end your day with a massage from yours truly Jay. 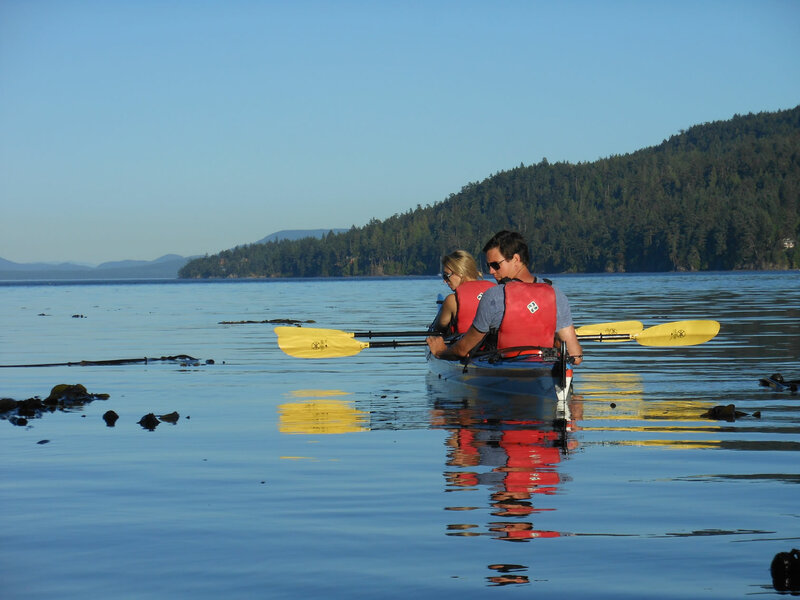 Yes he is a certified practitioner, concentrating on sports and deep tissue style massage.